As I stated in my last post, I believe Monday mornings will be my “Go To” time for submitting a weekly blog. It feels like the perfect way to set the intention for the day and the upcoming week. 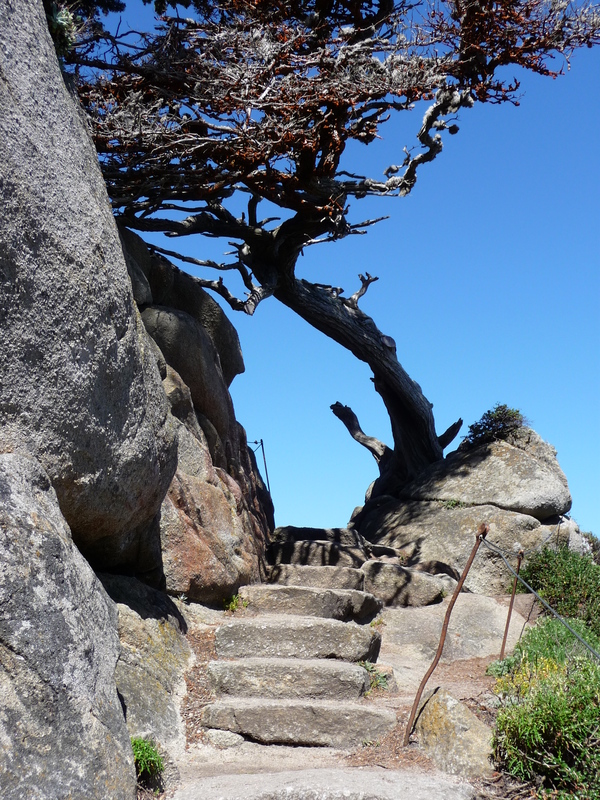 So here I go – step by step – as my photo of Big Sur shows above. After having my coffee and time with my husband, I have read some inspirational messages, posted a great article on Linked In and now am devoting time to my writing. I would like to mention the article is a great reminder for all managers, supervisors and leaders in the work environment. We talk a great deal about the customer experience – engage with them, excite and delight them. However it is imperative that we care for our employees and treat them right so they in turn can service the customer. Not only does this article relate to the work environment, it really does apply to all encounters with others. How are you interacting with those you meet on the street, in the grocery store, at the restaurant, over the phone? Are you putting your Best Foot Forward? We send messages of who we really are by our behaviors and words. Take some time to assess how your messages are coming across. Remember, perception is everything. Ask for feedback and be open to receive the guidance. Observe yourself and learn from it. Now it’s time for my exercise routine before working on some client projects. Here’s to a great day and week filled with positivity, inspiration, and motivation. Great reminders Sweetheart. Thank You.